We can help you with everything. Whether you’re a beginner, need help with reverse parking, or preparing for a test. 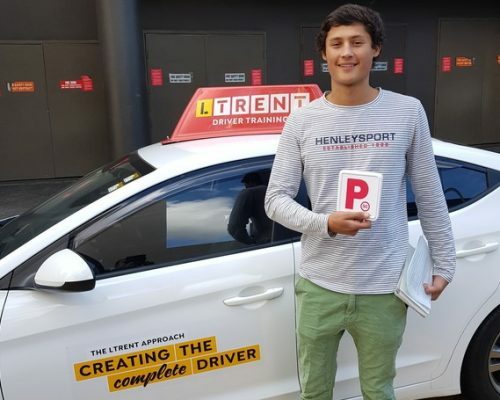 You’ll be on your way to becoming a confident solo driver by learning with LTrent. Our amazing team of instructors are cherry picked and trained by us. Our innovative curriculum means our students learn more and have fun. All students will receive a learn to drive handbook and student record card. All of our cars are less than 4 years old, clean and fun to drive. If you have any questions, please feel free to talk to us on 1300 717 115.